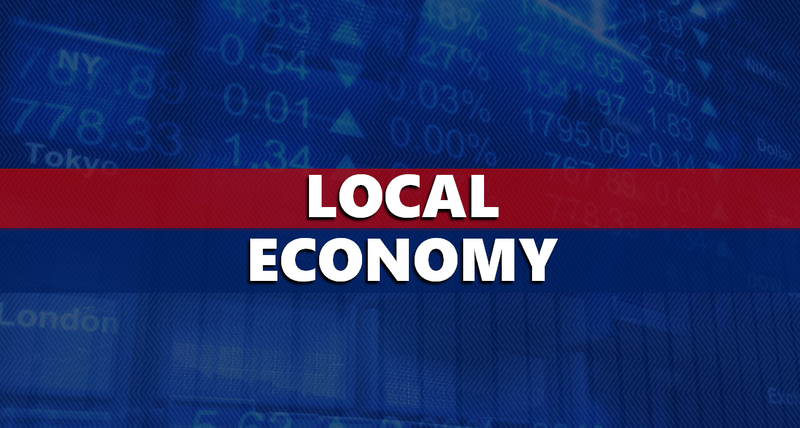 COUNTYWIDE -- For the first time in months, Dubois County doesn’t have the lowest unemployment in the state. According to numbers released today, Dubois County was knocked out of the prime spot by Tipton County with 2.3 % unemployment in December. Dubois wasn’t far behind though, coming in at 2.4%. Martin County had 2.7 % unemployment, Daviess County posted 2.7%. Spencer County had 3.3% unemployment in December and Orange and Pike Counties tied with 3.5%. Perry and Crawford had the worst unemployment locally in December. 3.7% for Perry, Crawford 5.2%. That, by the way, was the second-highest unemployment in the state in December.